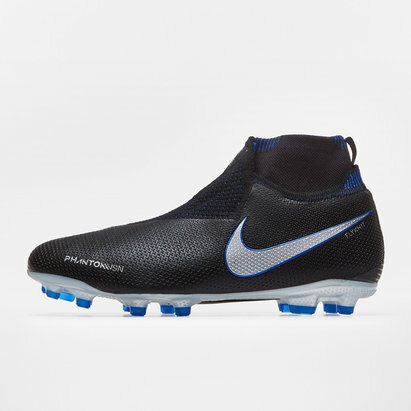 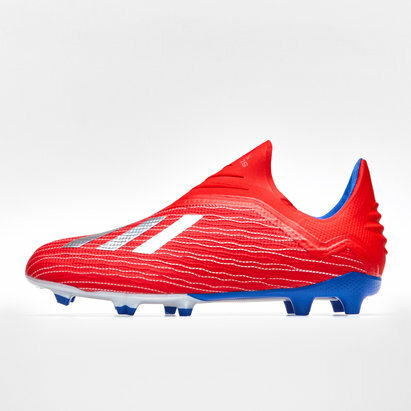 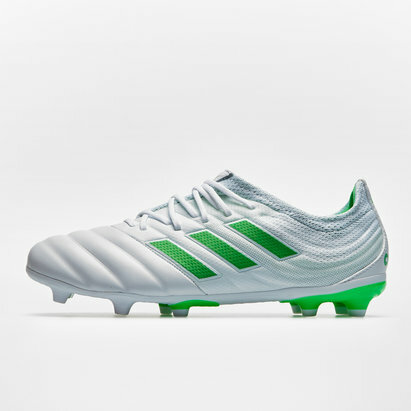 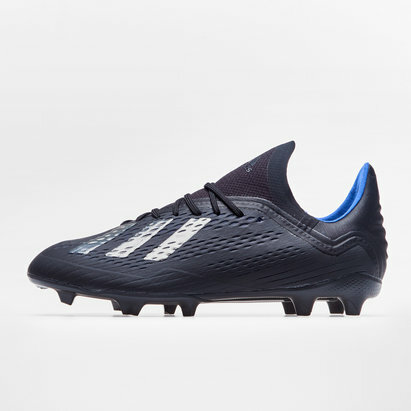 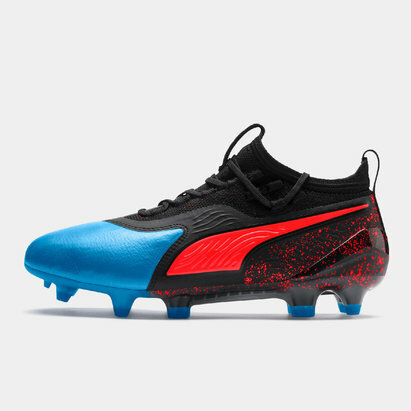 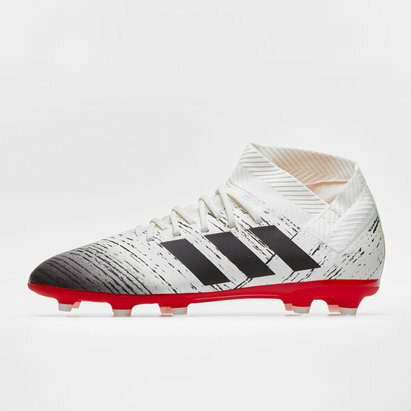 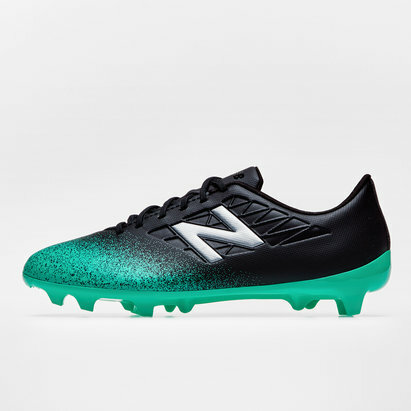 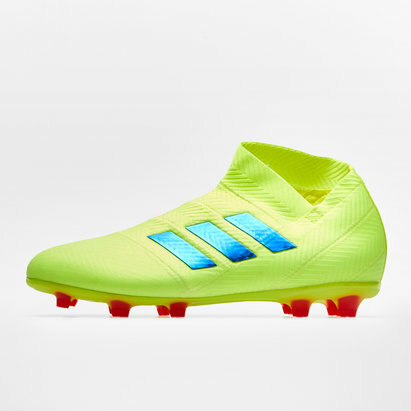 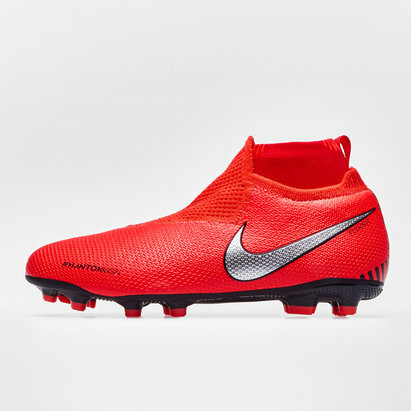 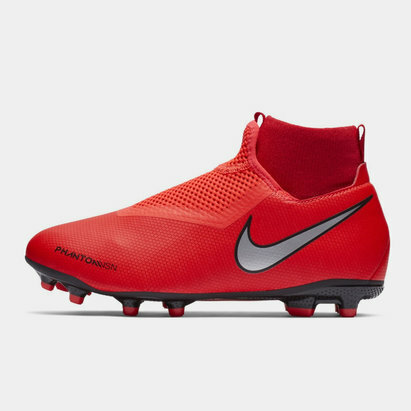 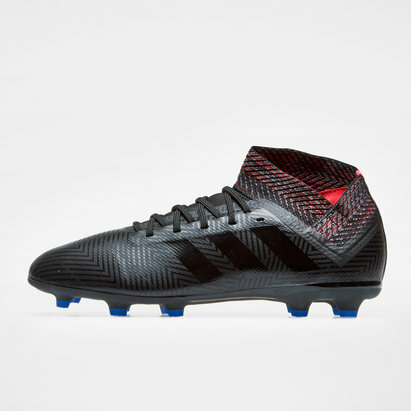 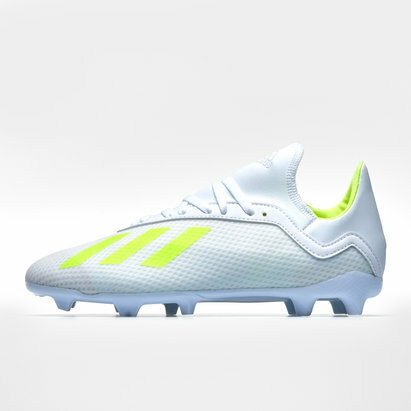 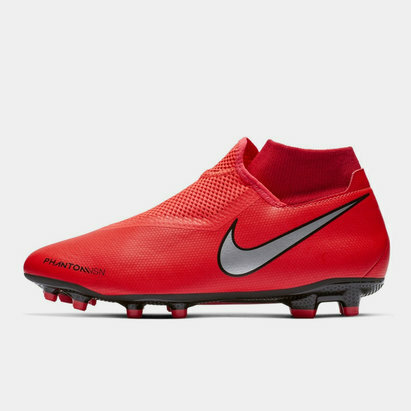 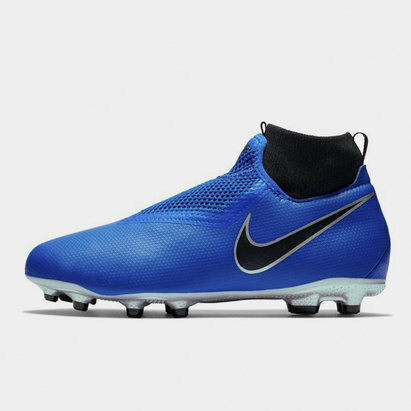 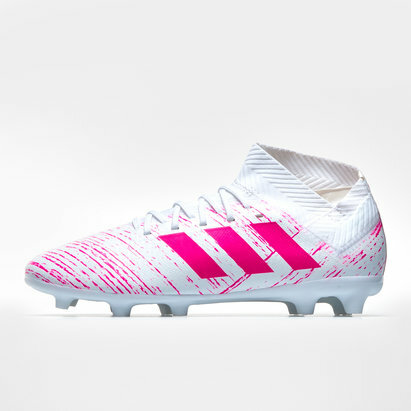 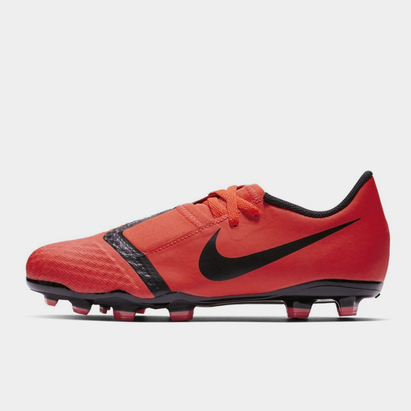 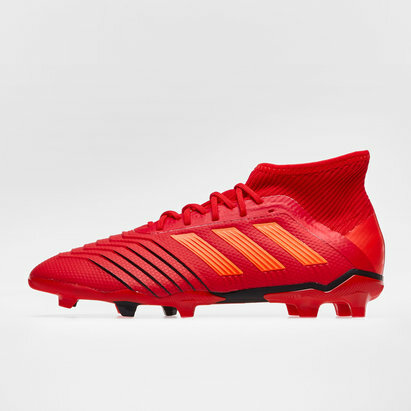 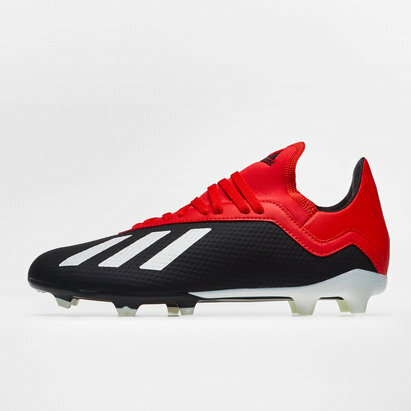 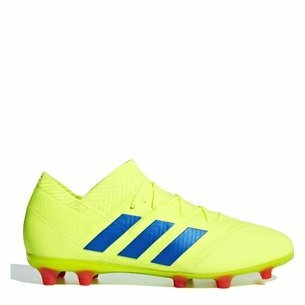 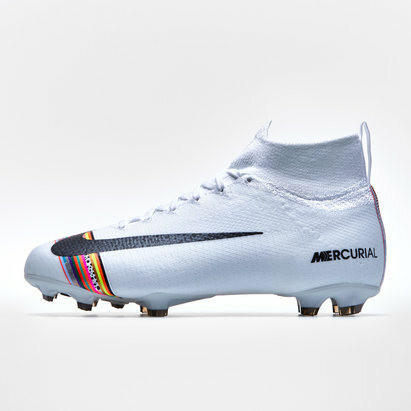 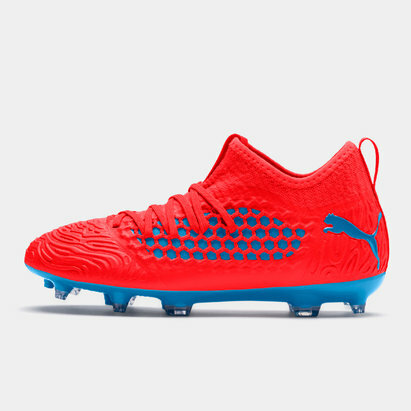 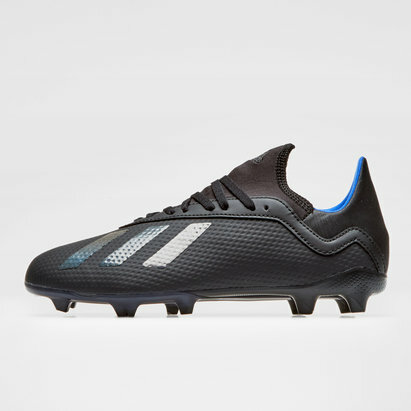 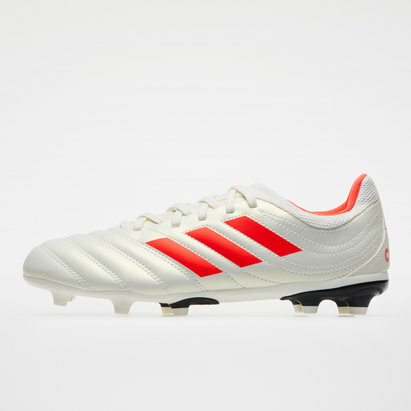 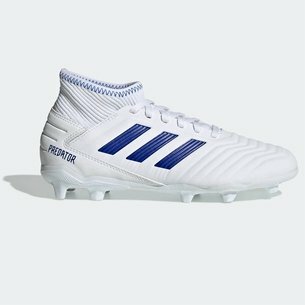 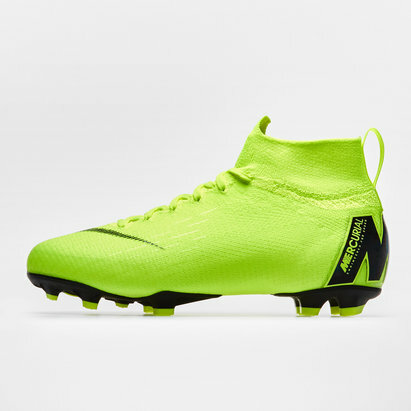 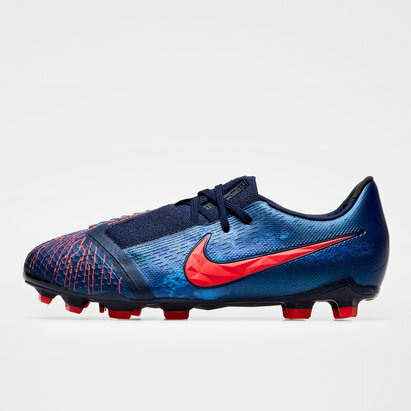 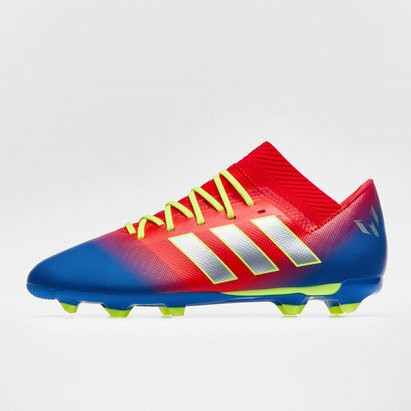 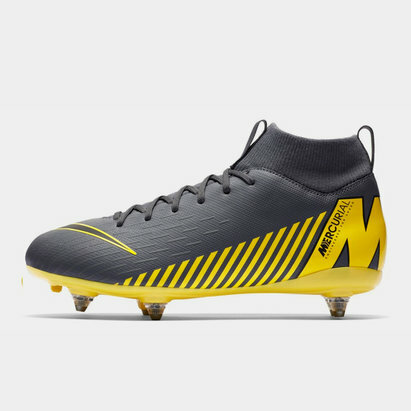 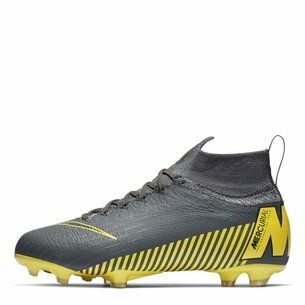 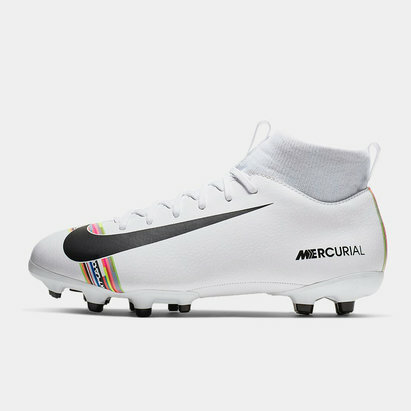 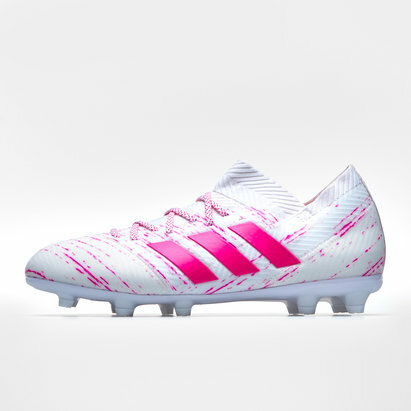 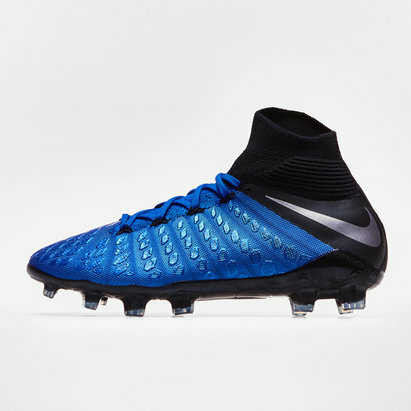 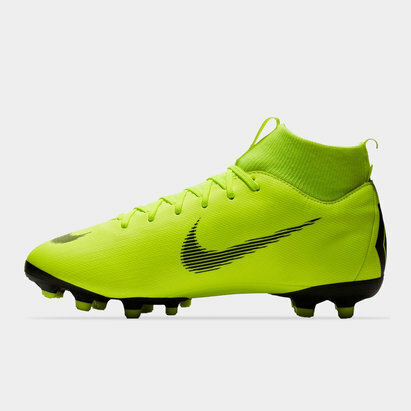 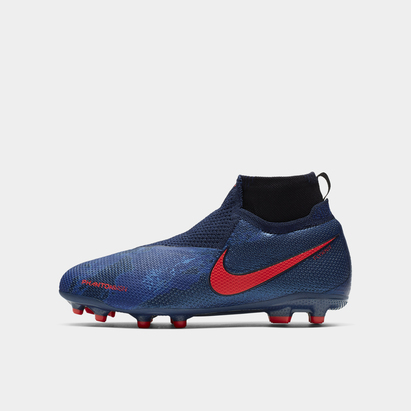 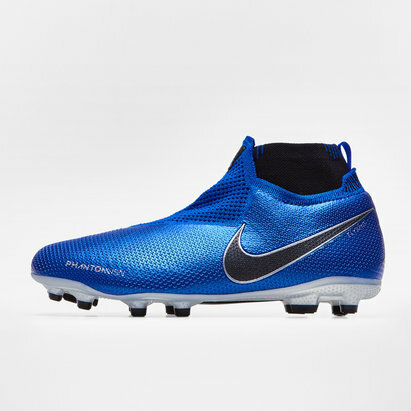 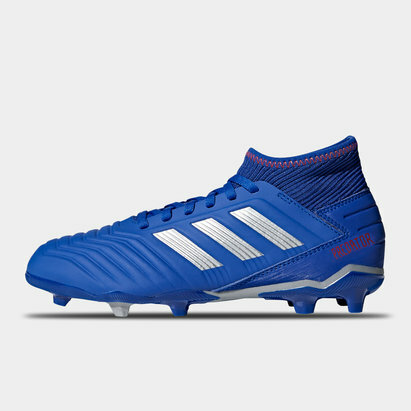 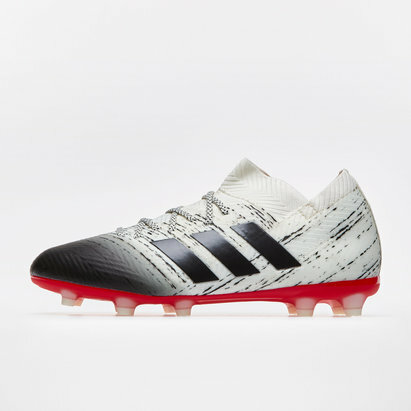 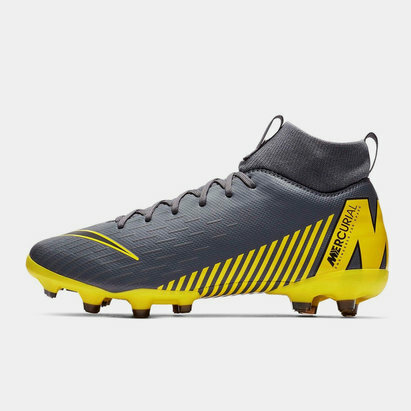 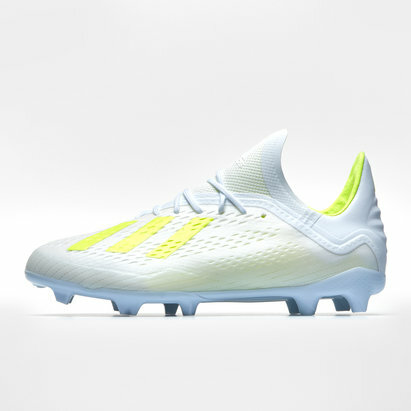 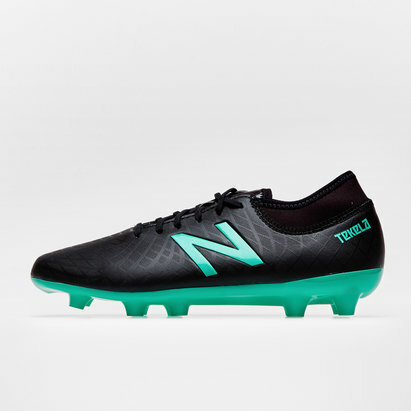 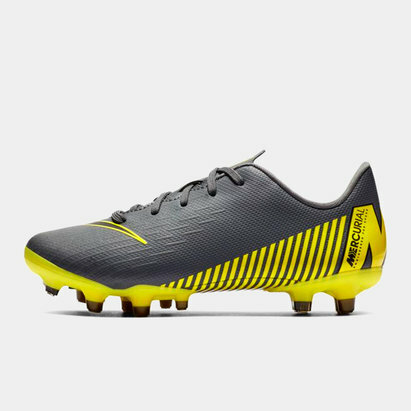 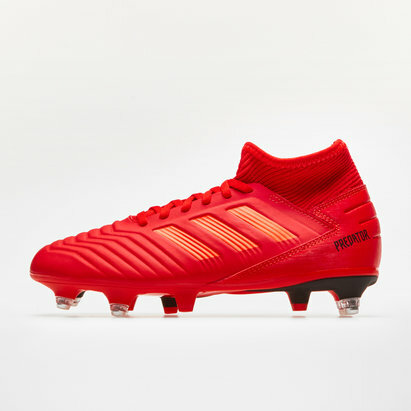 If you're looking for boots for your budding Ronaldo or Messi, look no further - because here at Lovell Soccer, we've got a huge selection of quality kids' football boots. 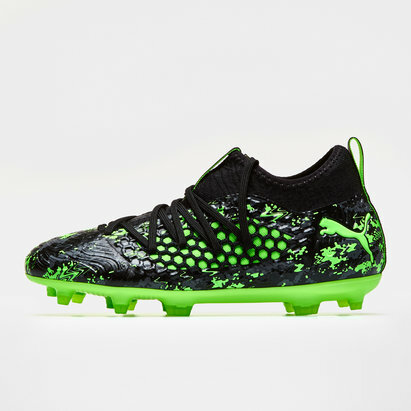 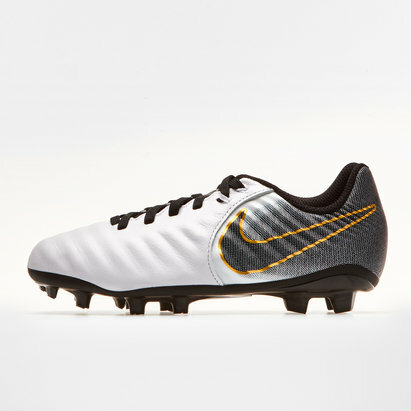 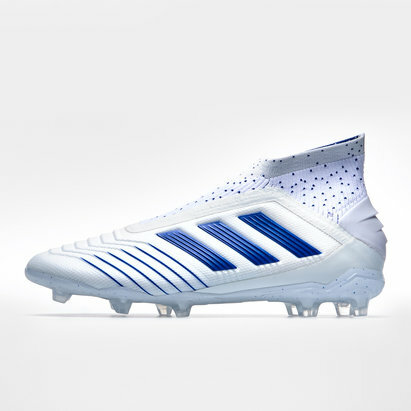 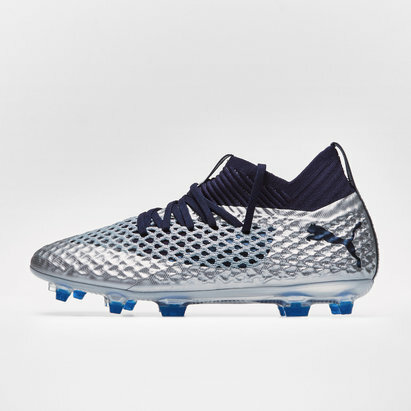 With boots from top brands such as Nike, Puma and adidas, we've got boots to help every footballing talent blossom. 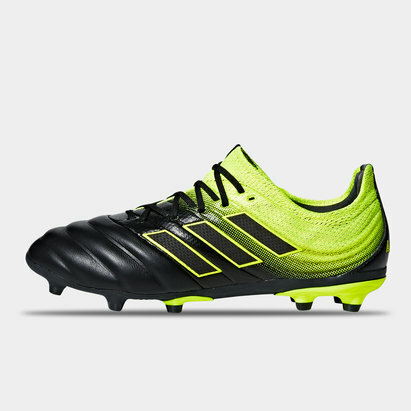 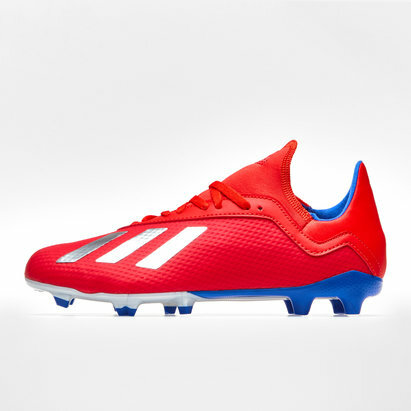 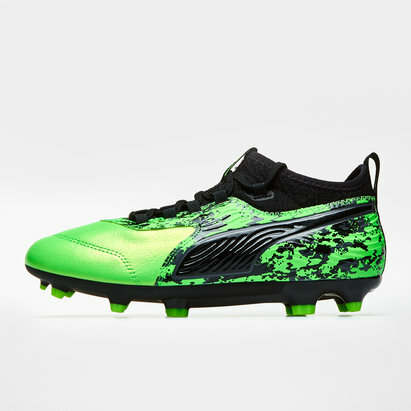 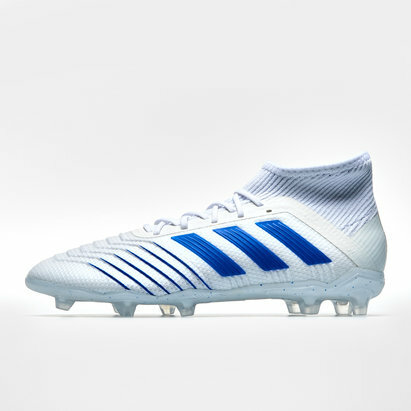 Take a look at the full range of children's football boots today.